Are you and you customers unhappy with your current monitoring center? If you are looking to end the cycle of bad service that your current monitoring center is providing, then switch to NationWide. Do you feel that you are paying too much and not getting what you pay for? Worried about moving to another central? Our Data Entry Dept and IT Dept will assist you throughout the entire process. 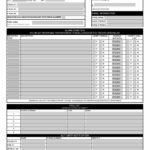 Nervous about account interruption when you switch? 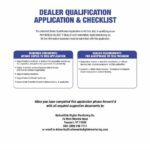 We have converted hundreds of dealers and their data. Our staff is expert in the process of moving accounts and we will help you through the whole process. Worried about the cost associated with moving your accounts? NationWide Digital Monitoring offers a wide range of plans and service to assist you in the process. Plus, you can receive up to a $250,000.00 in account transfer incentive when you switch to NationWide. We can help you! Call today (800) 221-0826 and speak with one of our Sales team today. 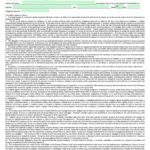 Have you ever needed to look up a customer account while you were on the road or, maybe you wanted to test a system from off-site, but you didn’t have access to your files. 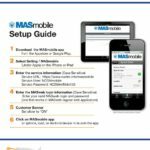 With MASmobile and MASweb from NationWide Digital, you can access your accounts on-the-go, from virtually anywhere, using your Computer, iPhone or Android device. It’s quick. It’s secure. It’s an easy-to-use tool that saves time for every alarm professional. The MASmobile App gives you an instant link to the MASterMind database, where your customer accounts are stored via a layer of secure web services. Simply install the app on your iPhone, iPad or Android device, and you’ll get access to the information you need, whenever you need it. Address and phone number of customer account. iPhone users can quickly initiate a call by tapping the Phone button on the customer account page. Location: Tap the Map button to launch the default map application or Google Maps. Contacts: Displays the contact information for the customer. MASmobile is available for download in the iTunes App Store and Google Play Store. For the Decals and printed materials shown below please contact our Dealer Services dept. and we will be happy to send you a supply. 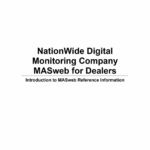 If you are an alarm dealer who wants to take the first step toward your success and learn more about how NationWide Digital Monitoring can better serve you and your customers, call our Sales Department at (800) 221-0826. 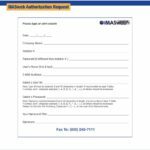 Or complete the form below and we will contact you.